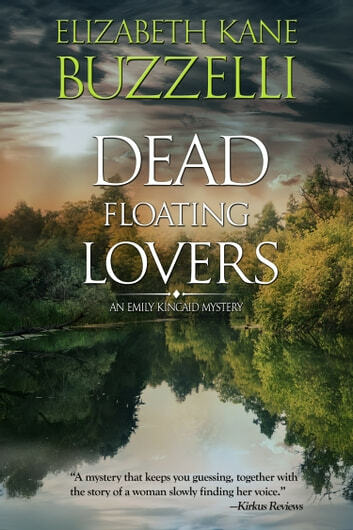 Fans of Louise Penny will love the Emily Kincaid mysteries by Elizabeth Kane Buzzelli! With a murderer behind bars, Emily Kincaid is finally settling into what she hopes will be a peaceful new home in the remote woods of northern Michigan and a burgeoning career as a mystery writer. Until foul-weather friend Deputy Dolly Wakowski shows up on her doorstep with frantic tales of a dead body and demands her help. The receding waters of a local lake have revealed a bullet-pierced skull and a keepsake, and both could belong to a man Dolly once loved—and lost. As Emily reluctantly agrees to help, another set of bones surface—this time of an Odawa Indian girl. It’s not long before Emily finds herself wading through Dolly’s painful past and digging into the town’s dark history, all the while dodging threats from an outraged Odawa leader who may be protecting more than just sacred burial rites. When the connection between the two victims points to an ugly truth that threatens to unravel Dolly’s world, Emily vows to sort through the clues and find a killer, even if it breaks Dolly’s heart—or costs them both their lives. A Kirkus Reviews Best Book of 2011! 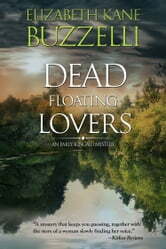 Elizabeth Kane Buzzelli lives back in the Michigan woods between Mancelona and Kalkaska, on a small lake, much like the protagonist of her Emily Kincaid mystery series. She teaches creative writing at Northwestern Michigan College extended education.